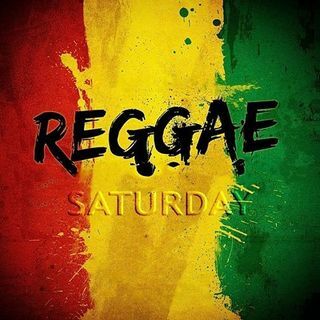 DJ Passion asks what’s gwan from the land of ganja, the island of Jamaica when he comes to you LIVE every Saturday night at 8pmET. Listen in until midnight every weekend as he spins your favourite Caribbean tunes, the sweet sound of Reggae including the classics. DJ Passion can be found playing his favourite tunes on the local beaches of Discovery Bay or from a local bar but every Saturday night he’s LIVE from Butterfly’s Passion Bed and Breakfast high above the bay. Jamaica is known for its ... See More friendly and helpful people along with its ganja and great music. DJ Passion says it’s irie and makes you feel like you’re on the island plus gets your dance floor hopping. It’s the ting he loves to do.